Every Thursday evening we gather to practice mindfulness and compassion. 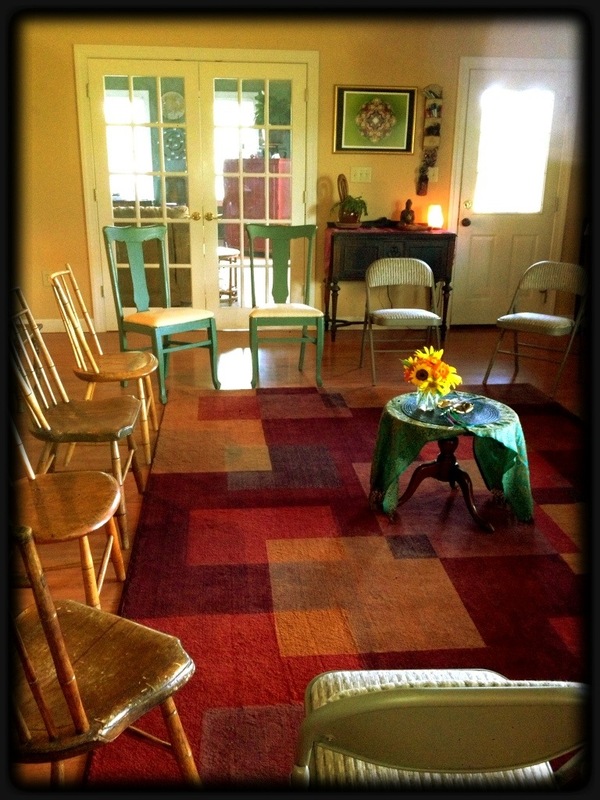 Tonight we welcome Aliza Dunlap, Energy Healer and Massage Therapist, in leading the group. Our first Bluegrass event with Bud’s Collective and Banana Express was a success! Thanks to Capon Crossing Market and Sandy’s Grass Fed Beef for preparing the delicious food! We hope to team up again soon.